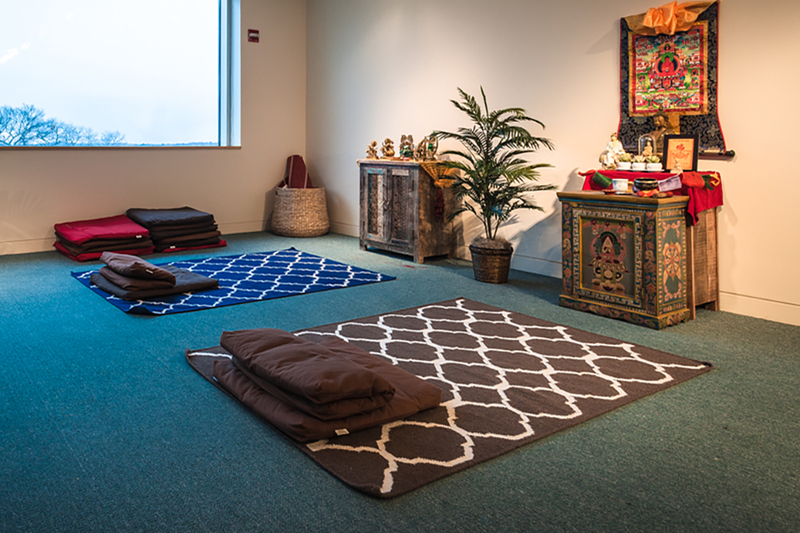 Brandeis encourages and supports all expressions of spiritual and religious life on campus. The University offers a rich diversity of programming, groups and opportunities for academic study. There are more than 20 student groups focusing on religion and spirituality. Faculty teach about a range of religious traditions in courses through a broad span of departments and programs. Chaplains and advisers from a variety of backgrounds serve the Brandeis community. 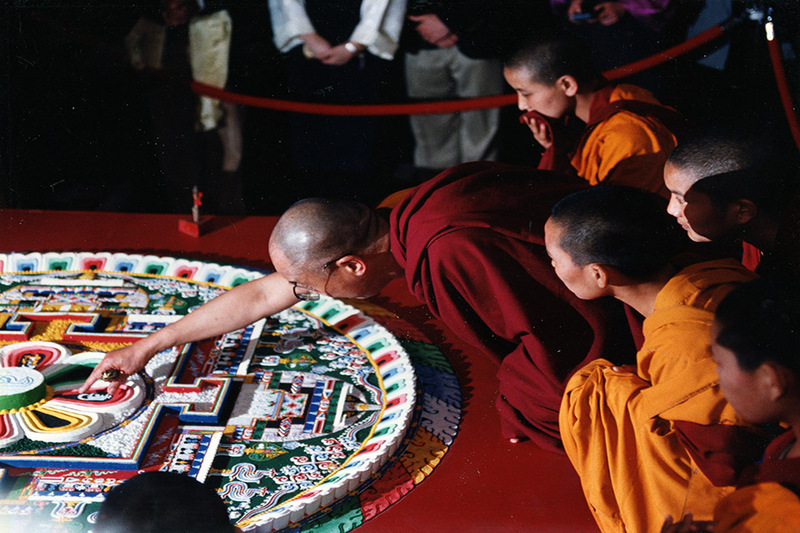 A rich array of faith traditions are celebrated in community at Brandeis. 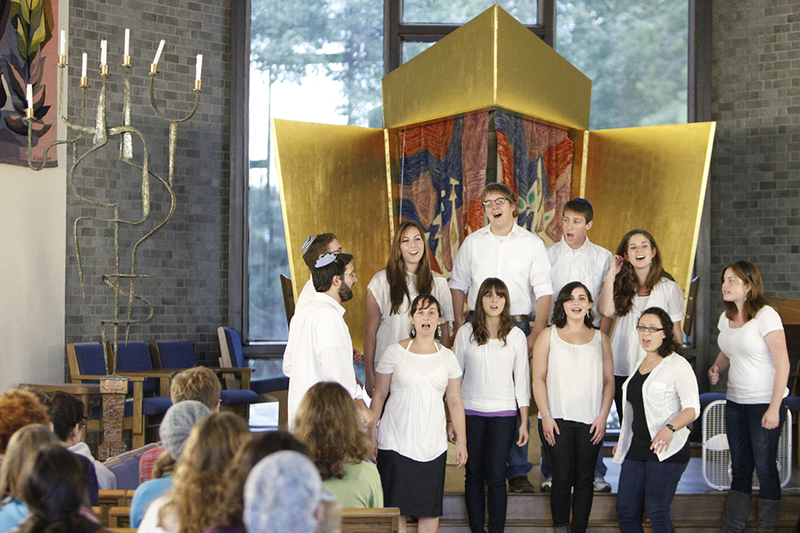 At Brandeis, students drive the presence of religious resources and worship opportunities. The Multifaith Chaplaincy at Brandeis offers counseling, support, and community to students of all faiths.